Jamie is an In-home personal trainer who provides in home personal training in Annapolis, Arnold, Davidsonville, Pasadena, Severna Park, and various other locations throughout Anne Arundel County, Maryland. Jamie is an In-home personal trainer who provides in home personal training in Annapolis, Arnold, Davidsonville, Severna Park, Pasadena, and various other locations throughout Anne Arundel County.. 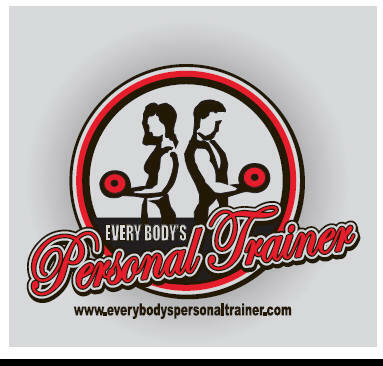 I am a Personal Trainer who is dedicated to helping others lose weight, while still making it a fun and enjoyable time. I have been training ever since I graduated from Towson University with a degree in Exercise Science. While in Towson University, I received a certification in Holistic Nutrition, as well. I received my Personal Training Certification from AAAI/ISMA. In the past few years, I have received certifications as a group aerobics instructor and cycling instructor. I am a marathon runner, as well. I have ran the Marine Corp marathon, Disney marathon, and the Virginia Beach 1/2 marathon in the past three years. I have trained several clients to run anywhere from a 5k to a full marathon. I specialize in women who are looking to lose weight. I have worked with women who have needed to lose anywhere from twenty pounds to a hundred. I can help you put together a realistic, fun, fitness program that will keep you interested, committed and successful. I would like to share my knowledge, experience, and ability to structure the right fitness program for you so you can reach and exceed your fitness goals and improve your life. Jamie is an In-home personal trainer who provides in home personal training in Annapolis, Arnold, Davidsonville, Severna Park, Pasadena, and various other locations throughout Anne Arundel County, Maryland.